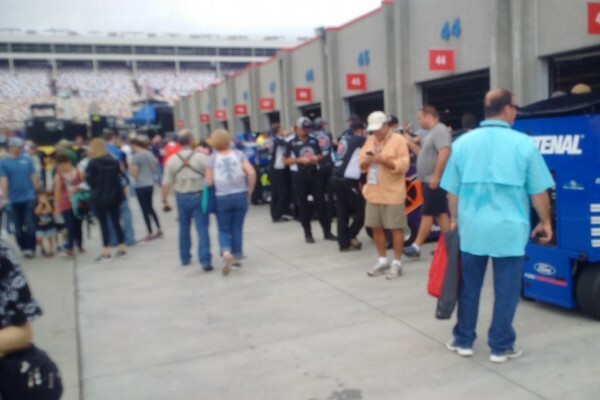 Our October 2019 Charlotte Bank of America Roval 400 NASCAR race packages, travel packages and tours include phenomenal race tickets for the Monster Energy Cup Series race, Your choice of deluxe Charlotte hotels, roundtrip track transfers via deluxe motorcoach to the Monster Energy Cup race and Xfinity Series race if chosen, services of a knowledgeable tour representative to assist at the hotel and on the buses, an informative tour booklet and much more. Xfinity Series tickets and track transfers are available as an option for Saturday night. We even offer a Race Shops Tour on Friday and a Speedway Club VIP package as the perfect additions to your race weekend. You can also now add tickets to see the Charlotte NASCAR Hall of Fame Museum. We even have a Monster Energy Cup Garage Tour on Race Day! 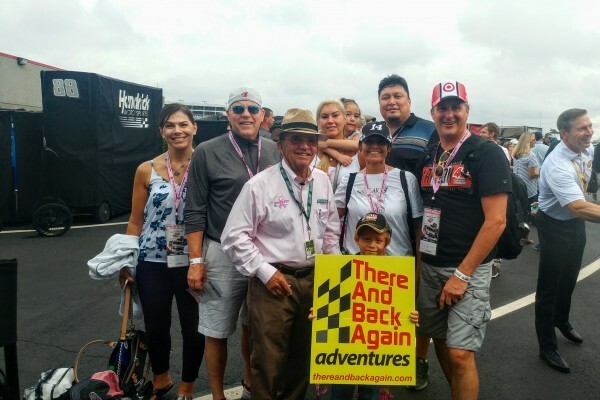 These Charlotte NASCAR Packages include BOA 400 tickets, First Class Hotel, Deluxe Bus, Garage Tour and Hospitality prior to the BOA 400. 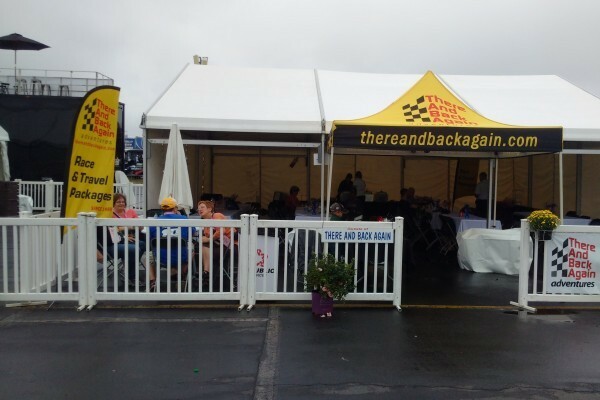 Enjoy Hospitality with a Rare Pre-race BOA 400 garage tour. These Packages are available with and without tickets.